Yes, this is PART 1 because that’s how many events I went to this month that I had to do a two-part report this time. 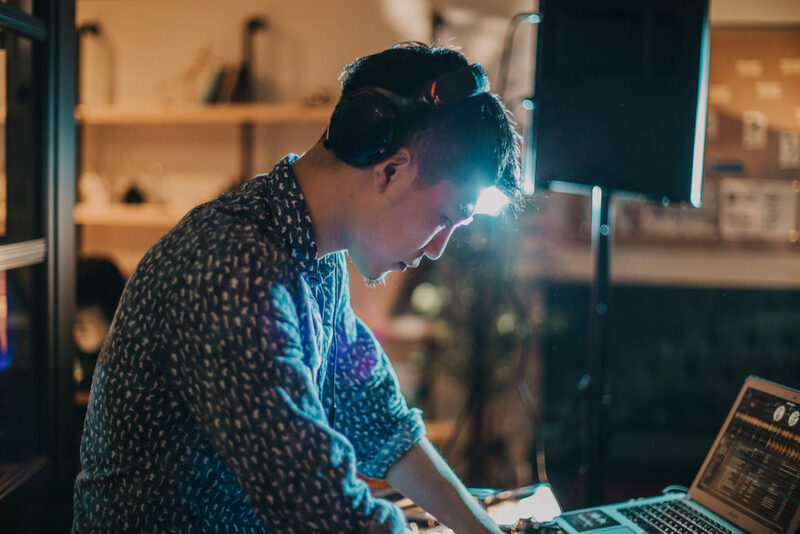 I’m so thankful for all the invitations to these beautiful parties, as well as the DJing opportunities that have steadily come my way for the past couple of months. 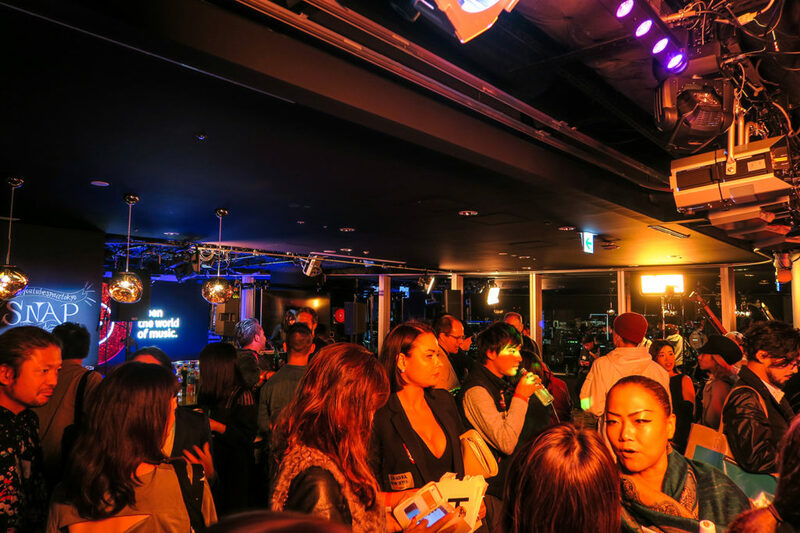 In this post, I’ll be covering events by i-D Japan, BACARDÍ, H&M x MOSCHINO TV, Calzedonia, Moncler, and more. I hope you enjoy this party report! 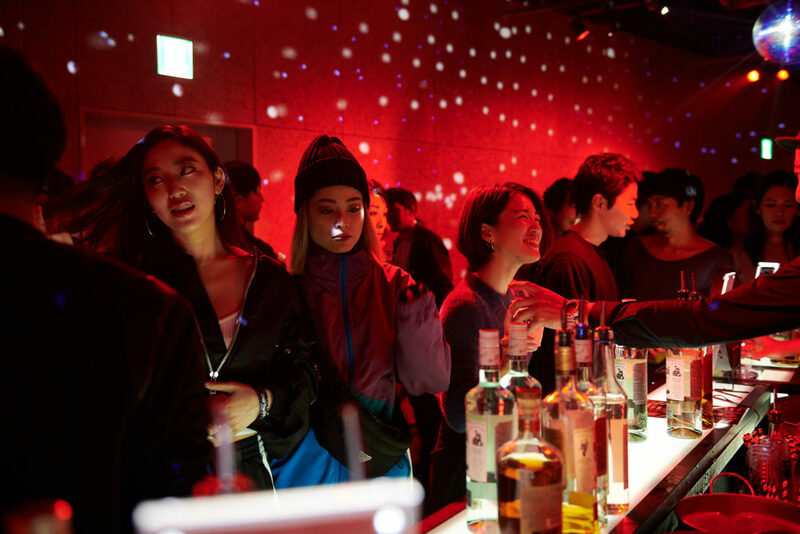 i-D Japan, a fashion culture magazine, threw a party at INTERSECT by LEXUS TOKYO to celebrate love & music. 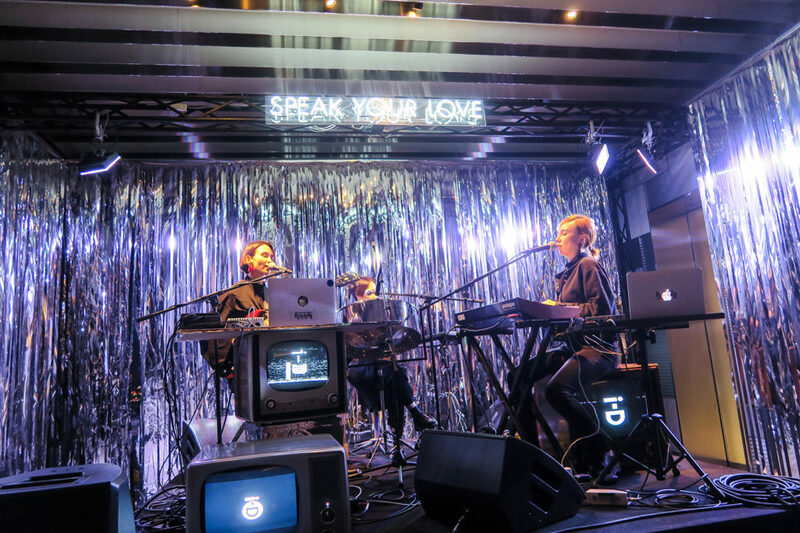 Titled “SPEAK YOUR LOVE,” there were DJ sets by Saskiatokyo, Romy Mats and Inquapool, and live performances by Black Boboi and Seiho w/ Sincere Tanya. 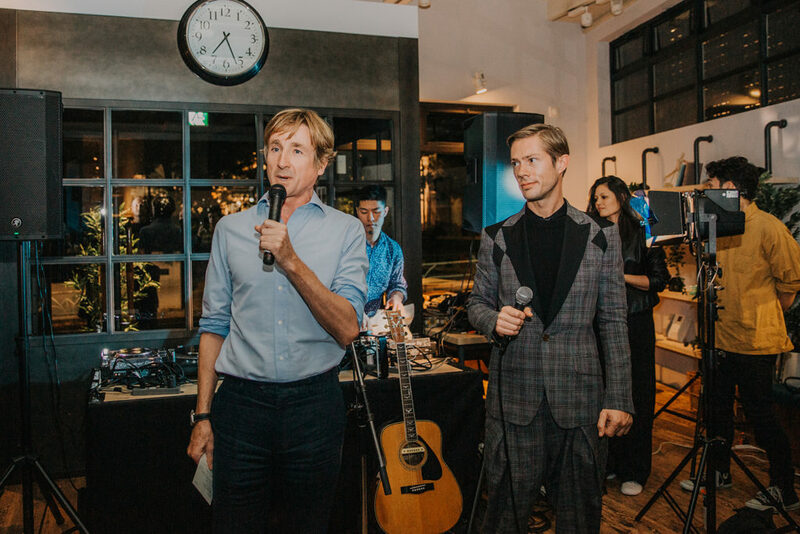 With “love” as the concept for the driving force of artists and creators, i-D invited these particular musicians who lead “lifegenic” lifestyles for an energetic evening of music. I was only able to stay for Black Boboi’s performance, but I’m so glad I did! Their music was unlike anything that I’ve heard before, and I could tell the rest of the audience was captivated as well. 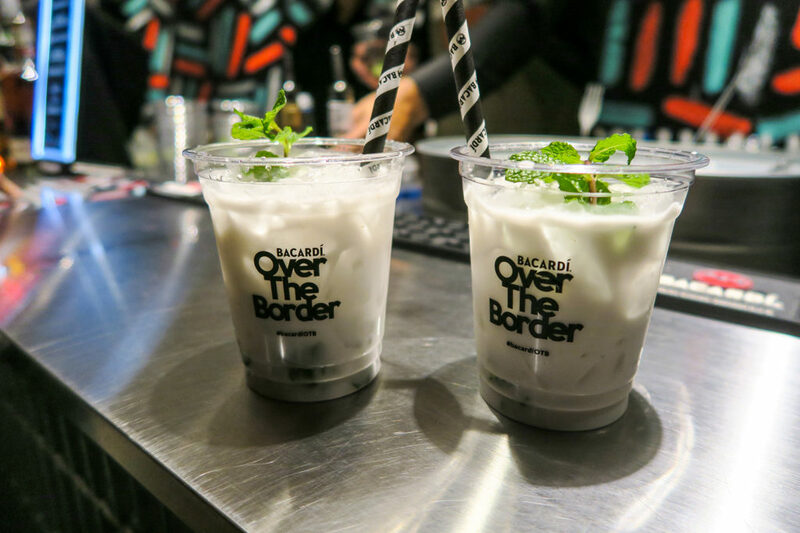 Since 2017, BACARDÍ “Over The Border” has become an event that goes beyond nationality, gender and generation, introducing a radically creative art and music scene that fuses a music festival with an art museum. 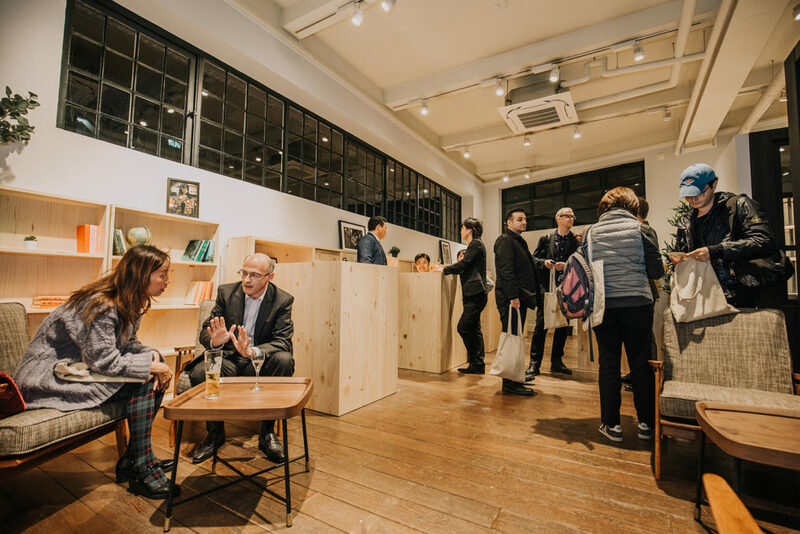 This year, the event took place at the new Shibuya STREAM HALL. 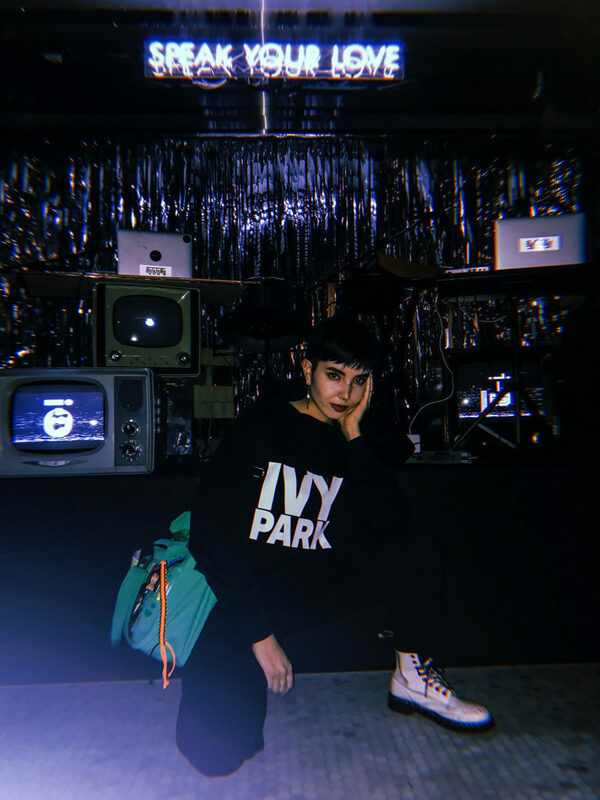 With “over the border” as the main concept, a variety of artists got together who continuously challenge themselves in their respective art forms. 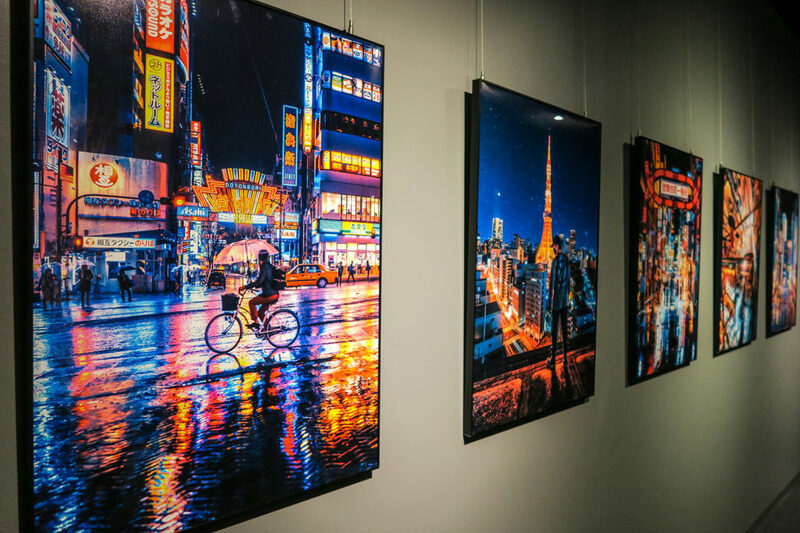 Among them were female rapper Little Simz, the Ugandan DJ Kampire, and Soulection DJ and selector Yukibeb, along with various forms of artwork and photography installations by talented artists. 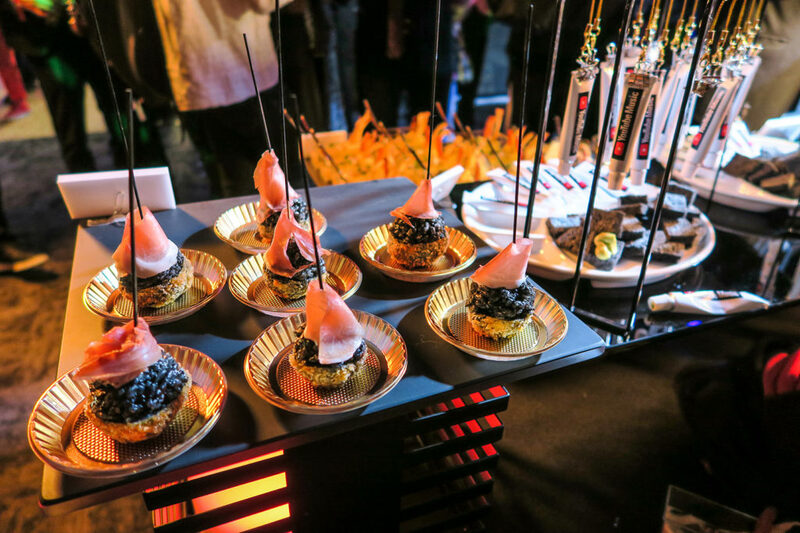 Guests also enjoyed mojito workshops, and the bars on each floor of the venue served BACARDÍ cocktails. 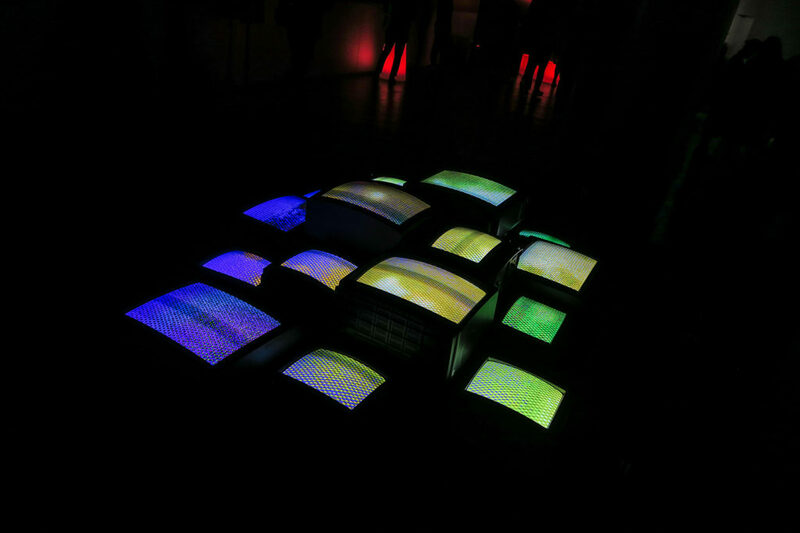 It was really refreshing to attend this event in a brand new space with lots to see and experience. 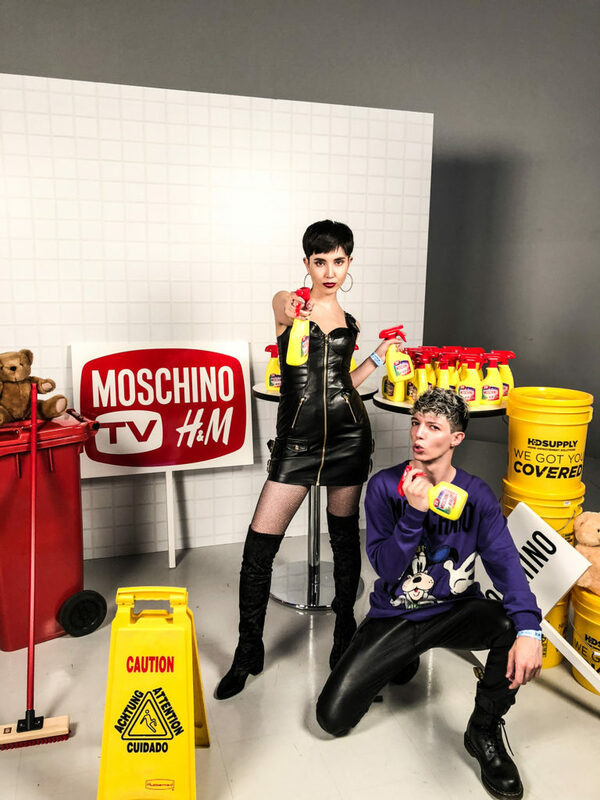 I can’t even express in words how ecstatic I was to be chosen as one of the DJs for the H&M x MOSCHINO TV party! 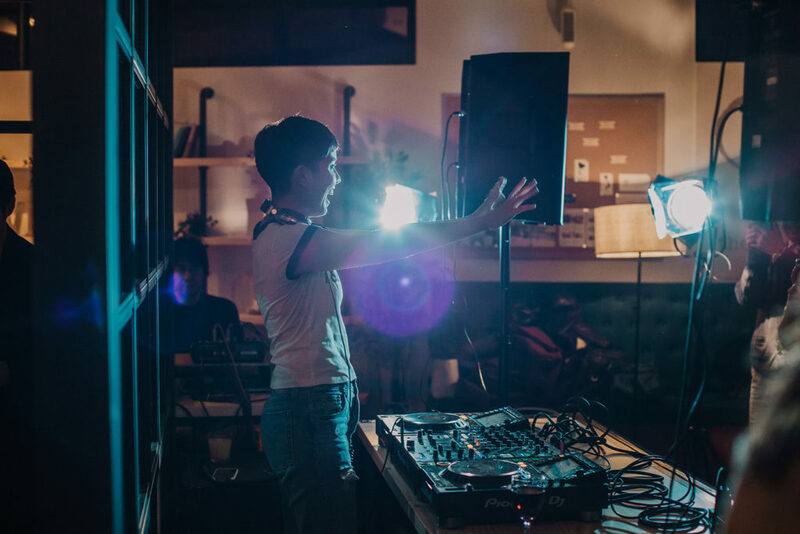 I had an absolute opening the party with my DJ set. 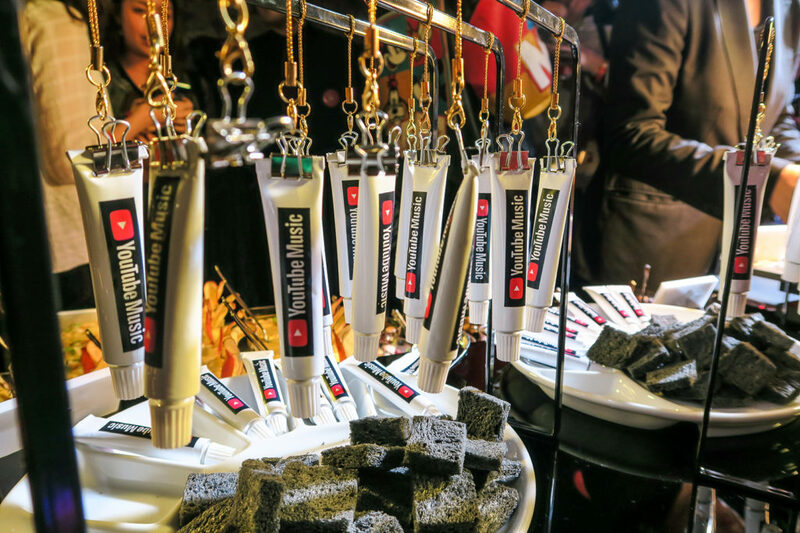 The venue had various MOSCHINO-like photo stations for guests to enjoy between shopping sessions, as well as drinks and hors d’oeuvres. 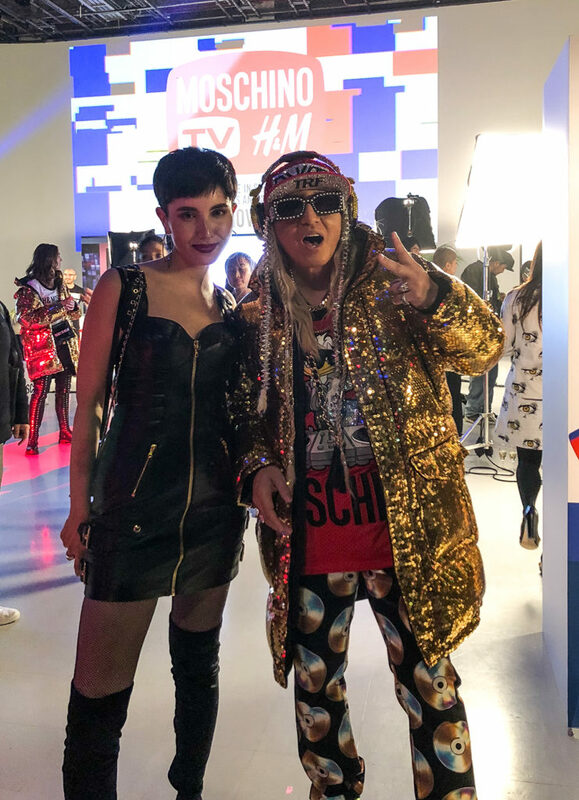 It was truly an honor to meet the other fabulous artists – the AMIAYA twins, Baby Mary Faline, and DJ KOO. And I definitely did my shopping in the 15-minute time frame (crazy!). 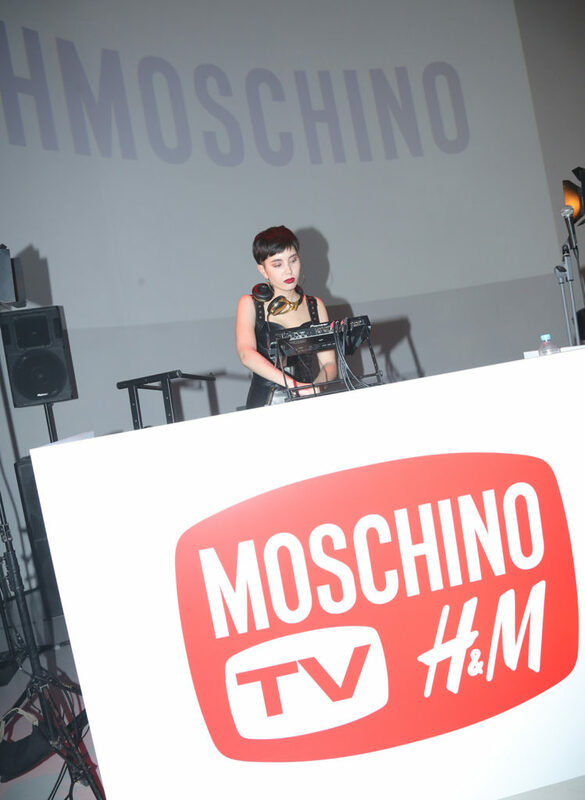 Thank you SO MUCH H&M for letting me DJ at one of the most coveted parties of the year. 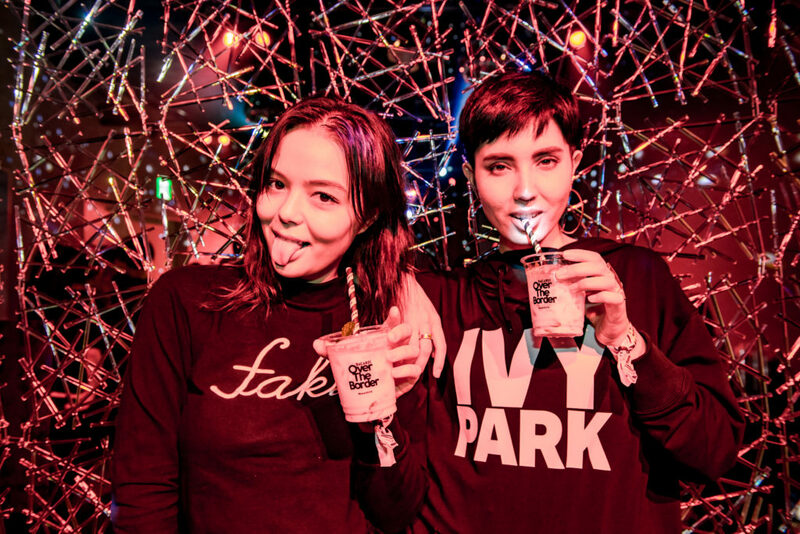 I think the photos show how fun it was <3 You can check out more photos in this article from WWD Japan. 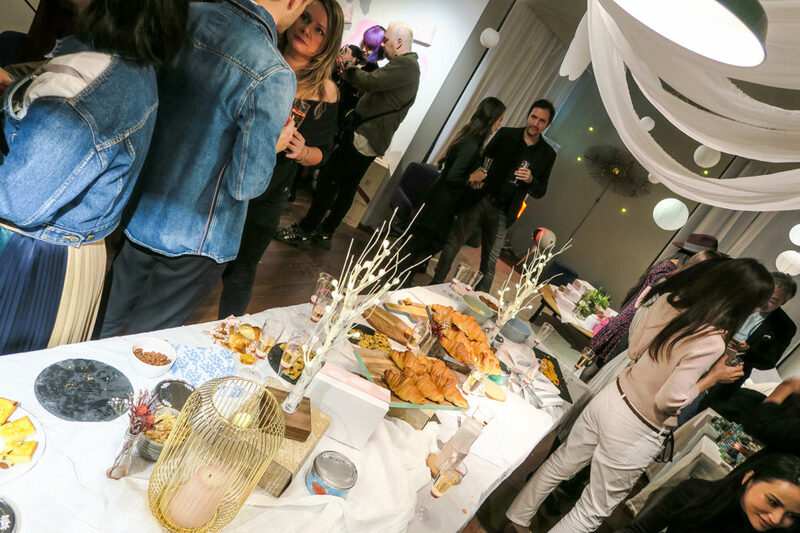 Calzedonia partnered with My Little Box, a subscription box brand, for one of the coziest parties I’ve been to! 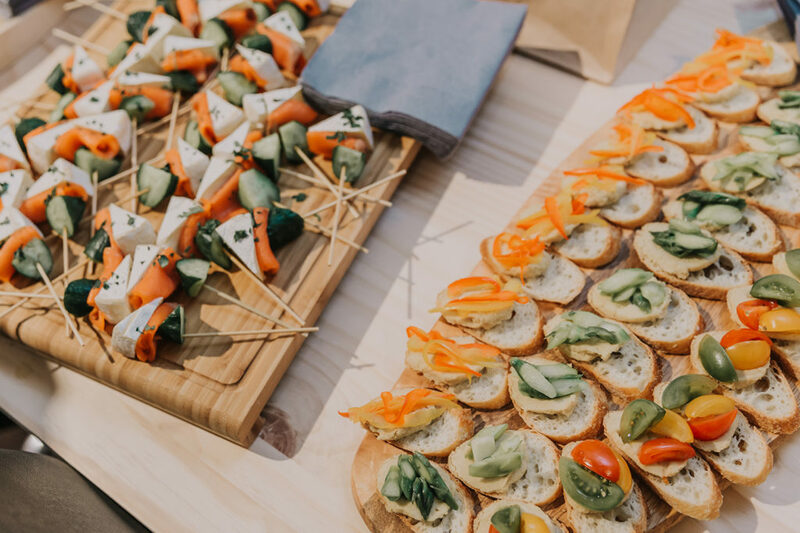 Taking place at the My Little Box apartment, the 2nd floor was transformed into a beautiful display of drinks and finger foods while the 3rd floor hosted various photo spots for the guests to freely take photos. I loved how the room at the very end was decorated as a cute little bedroom space. 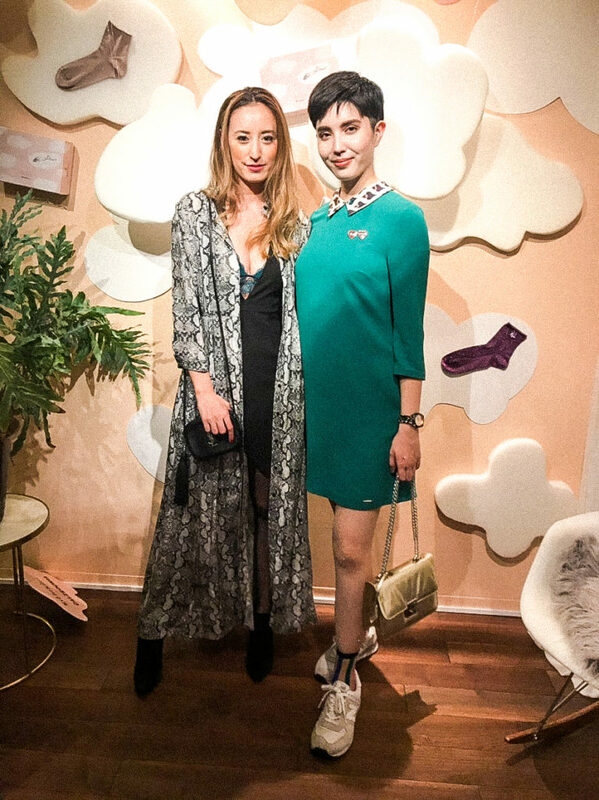 Guests received a generous gift with Calzedonia socks and lots of skincare goodies. I enjoyed catching up with many of my friends that I don’t get to see so often. 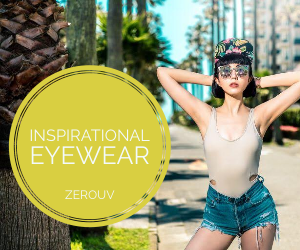 Thank you always Calzedonia! 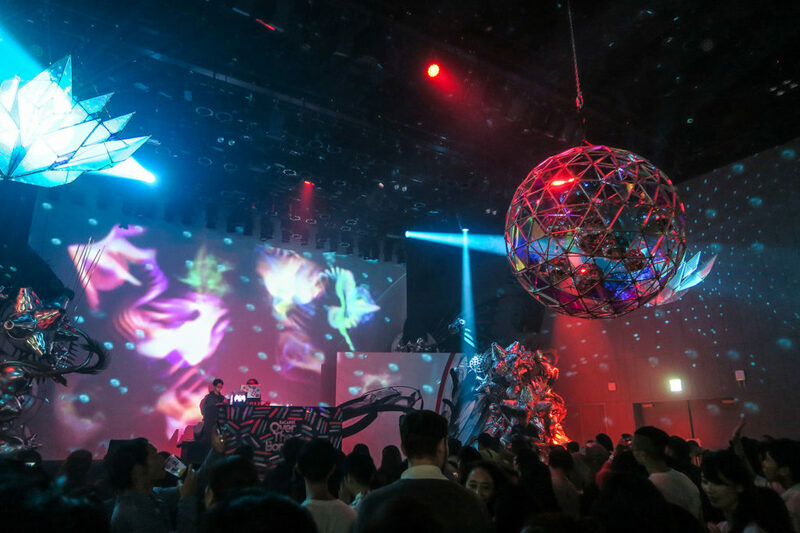 Reebok always hosts great parties, and FUTURE NOSTALGIA was no different. 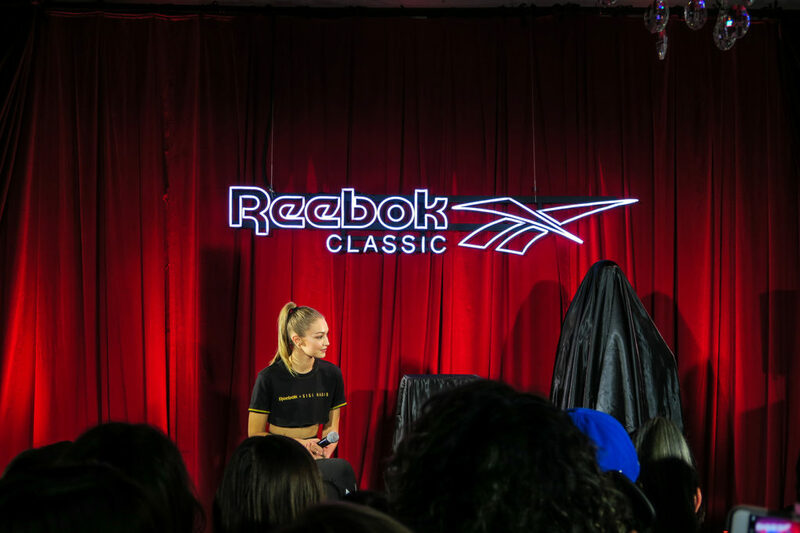 To celebrate the launch of the Gigi Hadid Capsule Collection, Reebok Classic welcomed the global ambassador Gigi herself, along with other special guests such as CrossFit trainer AYA and artists such as Awich. There was a brief interview with Gigi, along with the unveiling of part of the collection for the guest to see. 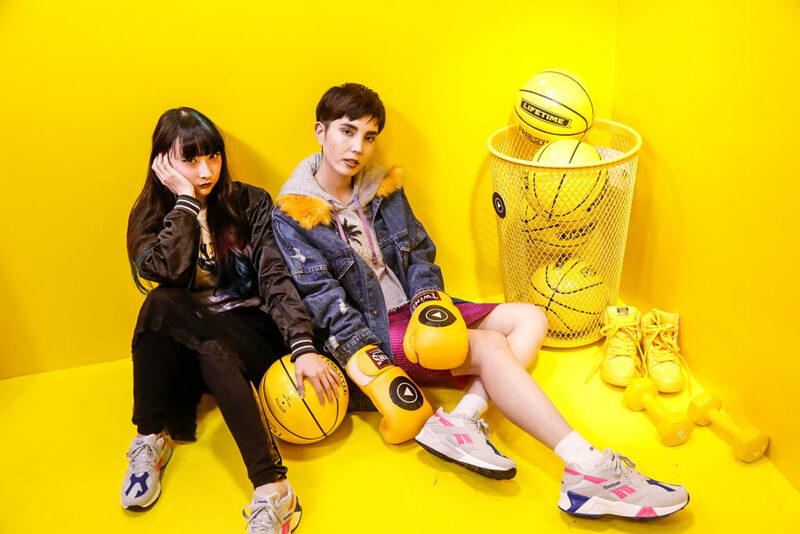 The new capsule collection is inspired by the 90s, fused with the nostalgia and futuristic vibe of Tokyo street culture. 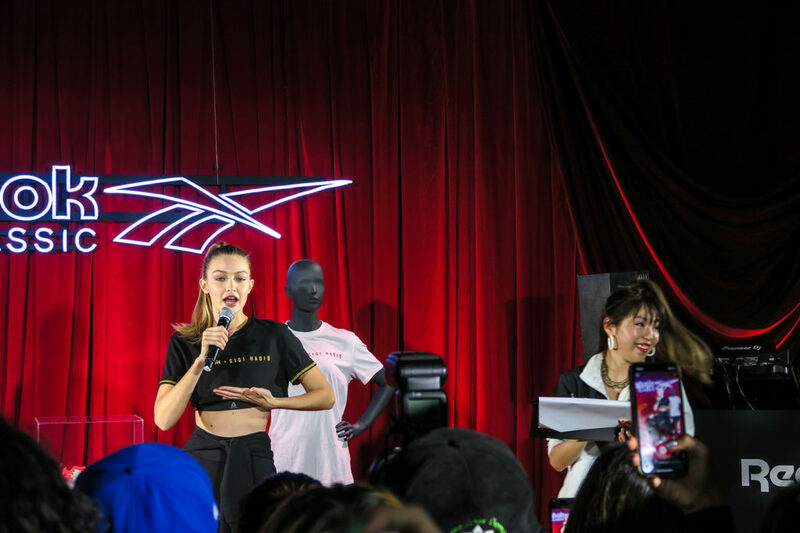 It was a pleasure to be able to see Gigi again in Japan, eager to show her new capsule collection to her Japanese fans. 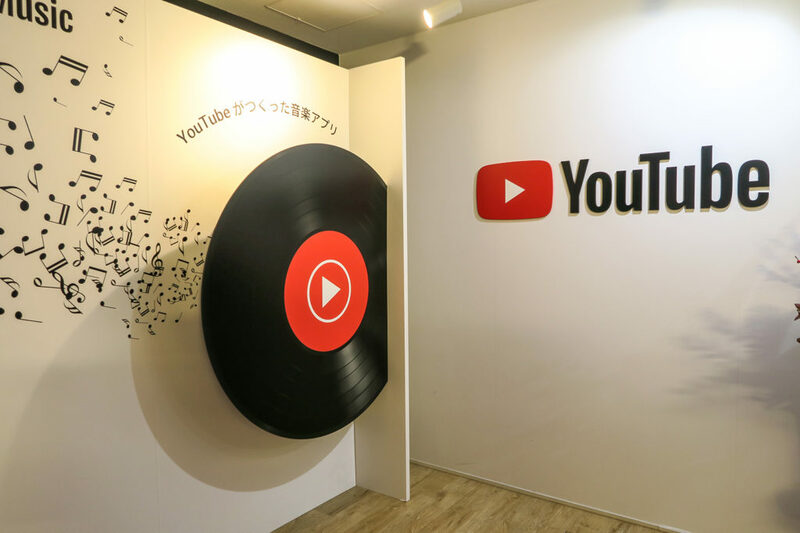 YouTube recently launched “YouTube Music,” a music streaming service. 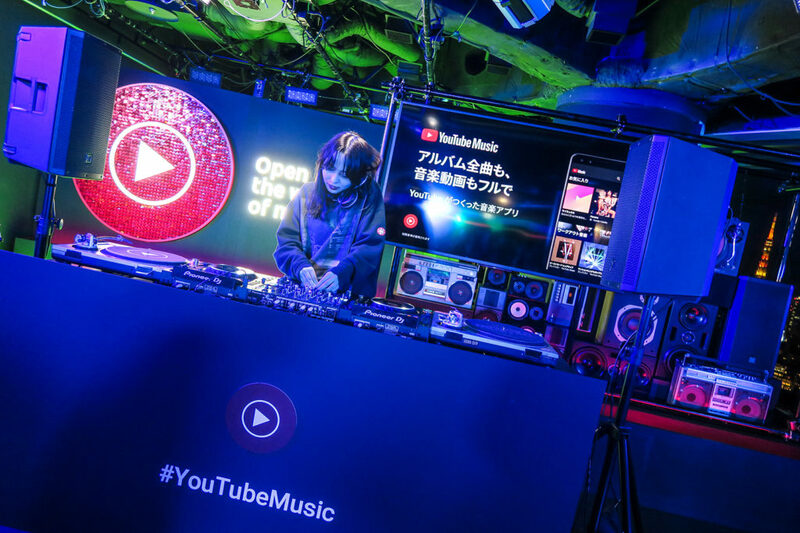 In celebration, YouTube Japan held their Autumn Music Party at their YouTube Space in Roppongi with DJ performances and themed catering. 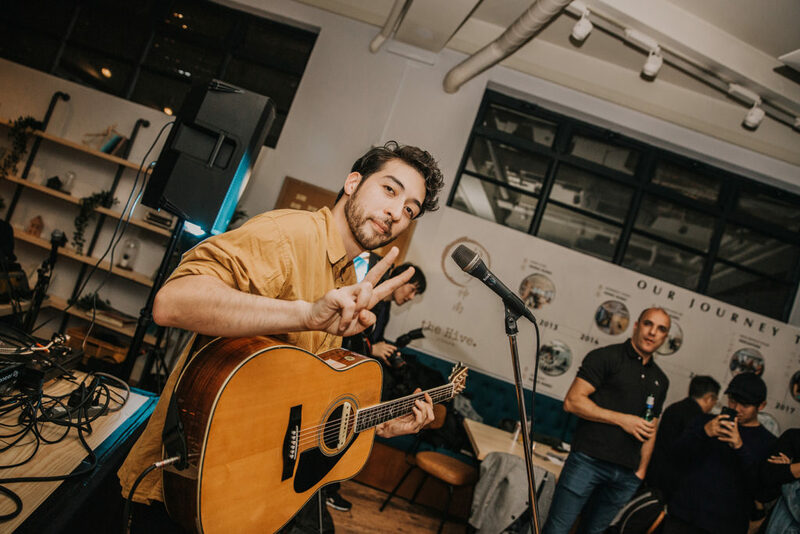 There were a variety of guests including influencers, creators, and musicians, and it was great making new connections there. My friend RinRin and I also checked out the Google space in a separate area. After listening to a short lecture, we both received mini Google Homes! Our lucky night. 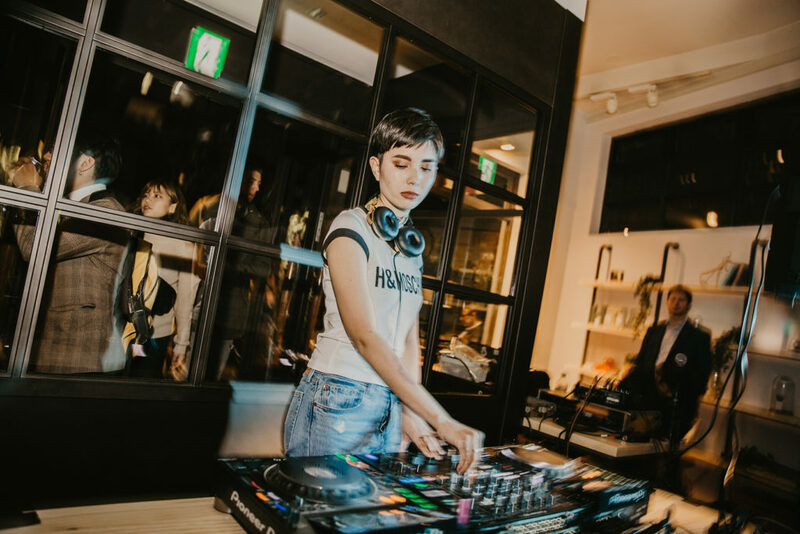 The HIVE opened their first space in TOKYO, and I had the honor of DJing for their opening launch party earlier this month. 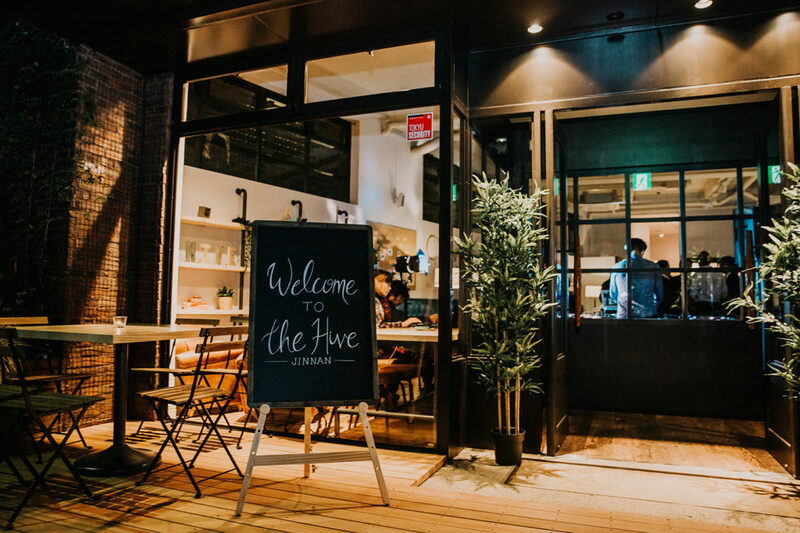 Located in the heart of Shibuya, the HIVE includes beautifully designed workspaces and private offices with a gorgeous ground floor cafe and a decked terrace. 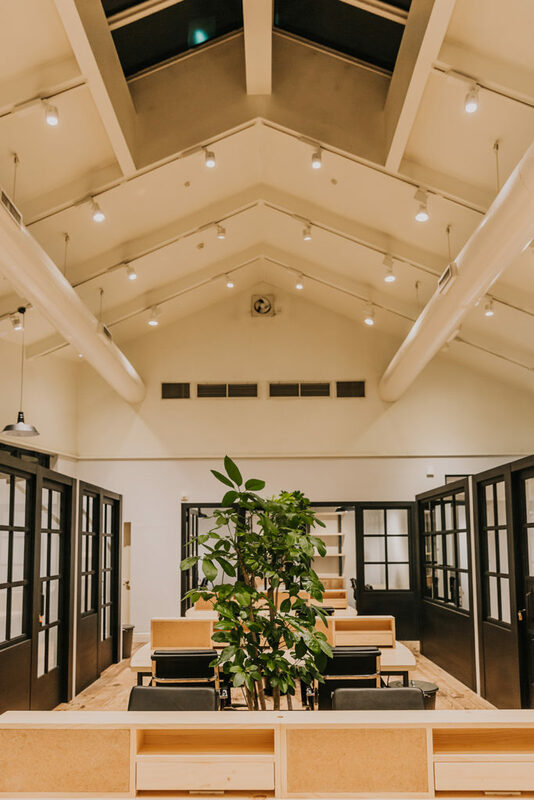 It’s the perfect space for dynamic businesses seeking a superb location. 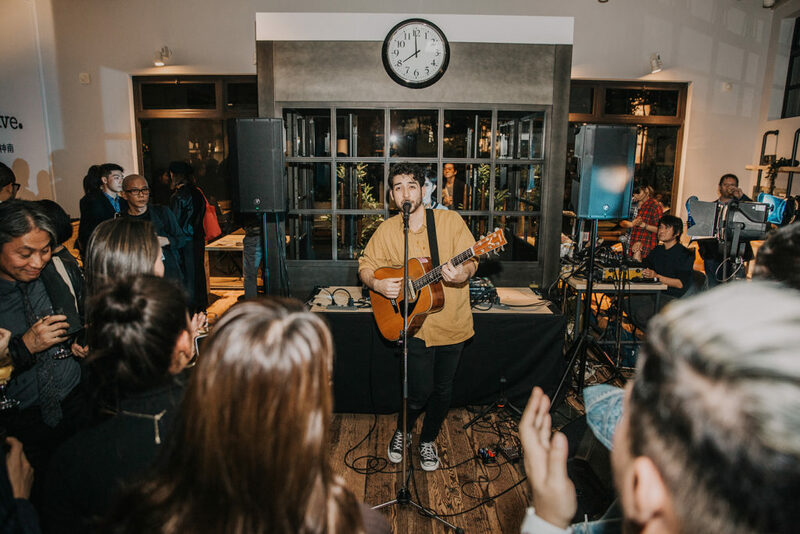 At the launch party, The HIVE welcomed special guest James Waterworth, HIVE Jinnan’s designer, as well as musical performances by Kris Roche, Yossi 2 the Future, and myself. 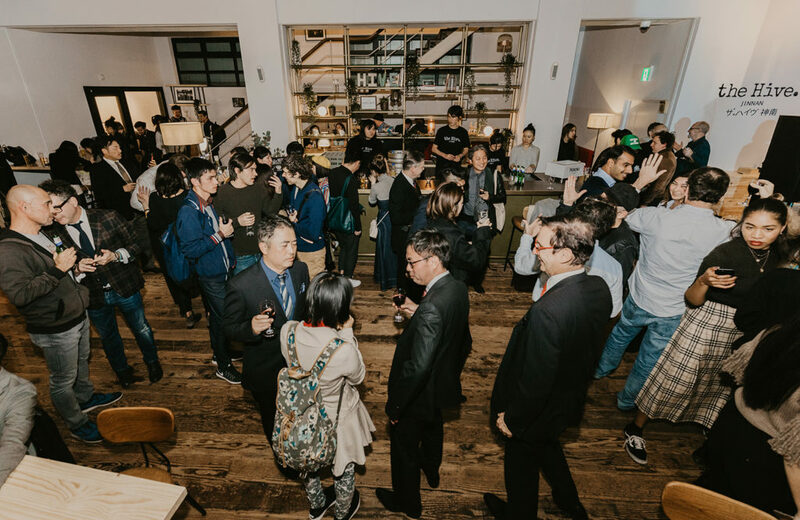 I was surprised to find the venue packed with so many guests! By the time my 2-hour set was coming to an end, so many people were dancing and having a great time. Those are the best kinds of parties in my opinion. Thank you so much The HIVE Jinnan for allowing me to be a part of this fantastic event! 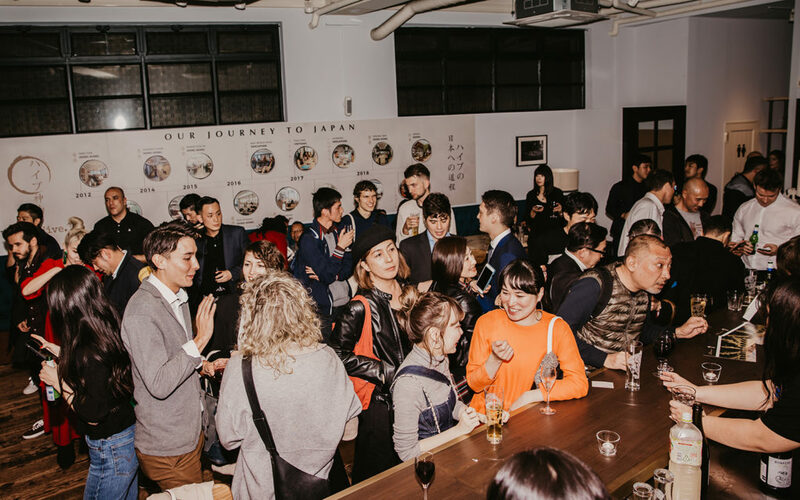 Moncler Japan hosted a cocktail party at the recently opened House of Genius to present their 4 Moncler Simon Rocha collection. 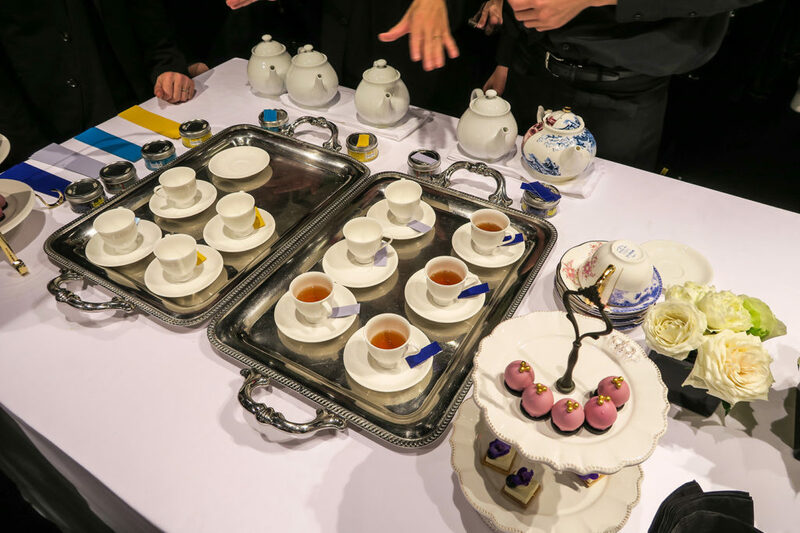 Rocha, a renowned fashion brand for London Fashion Week, will be opening a tea bar in Tokyo for a limited time. 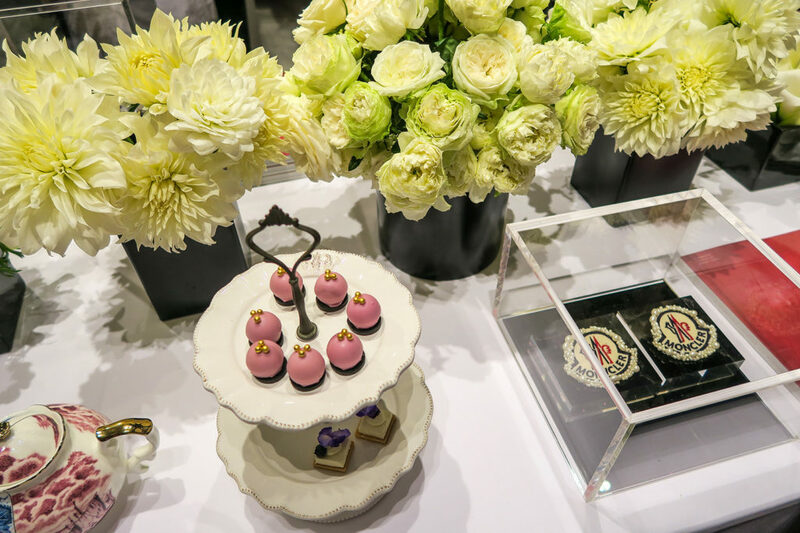 And despite the event being referred to as a “cocktail party,” 4 different flavors of KUSMI brand tea was served to guests along with pretty desserts that reflected the feminine style of the Rocha brand. 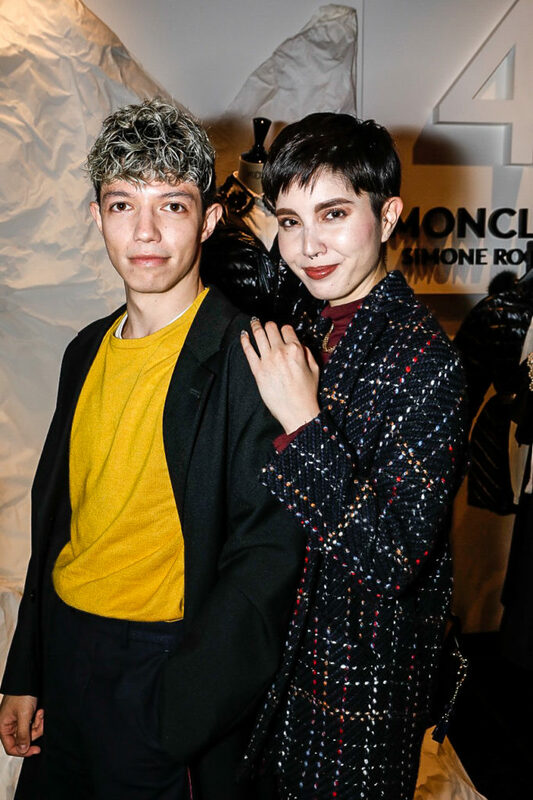 Also, the newest issue of A MAGAZINE was released, curated by Simone Rocha herself. The editor-in-chief of A MAGAZINE, Dan Thawley, was in attendance at the party in celebration. 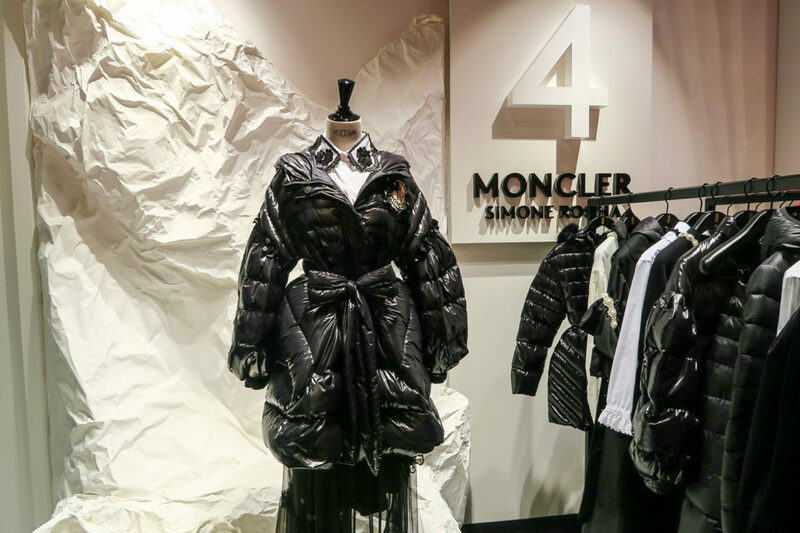 I found the 4 Moncler Simone Rocha collection to be a perfect mix of Moncler and Rocha, with the noticeable feminine details in each piece. Stay tuned for part 2 of my November party report coming soon! Also, make sure to check out my October report if you haven’t already. Wow, this is such an amazing party report! I am in awe of all the gorgeous fashion and beautiful event spaces! 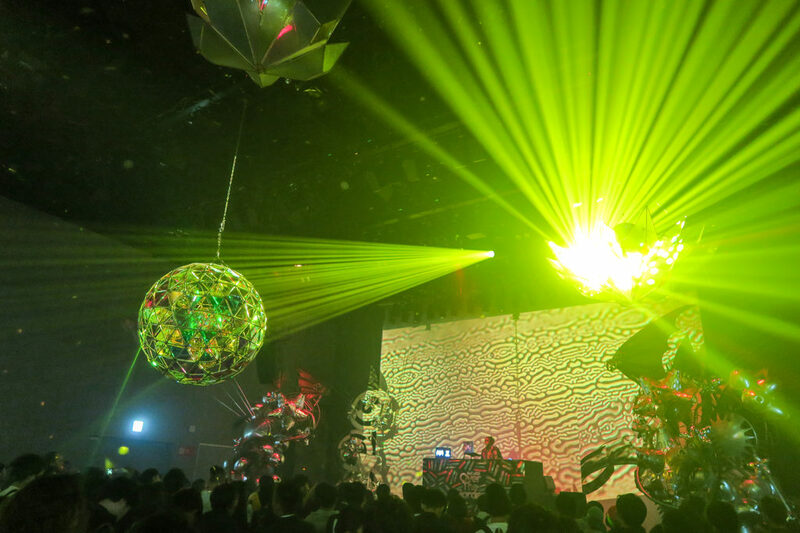 Japan seems to have the best parties probably because you are DJing at most of them. Congrats on the HM DJ gig, that is incredible! What an experience to DJ and be at all these fabulous parties. I love the leather dress you wore for the HM party and the tweed set. 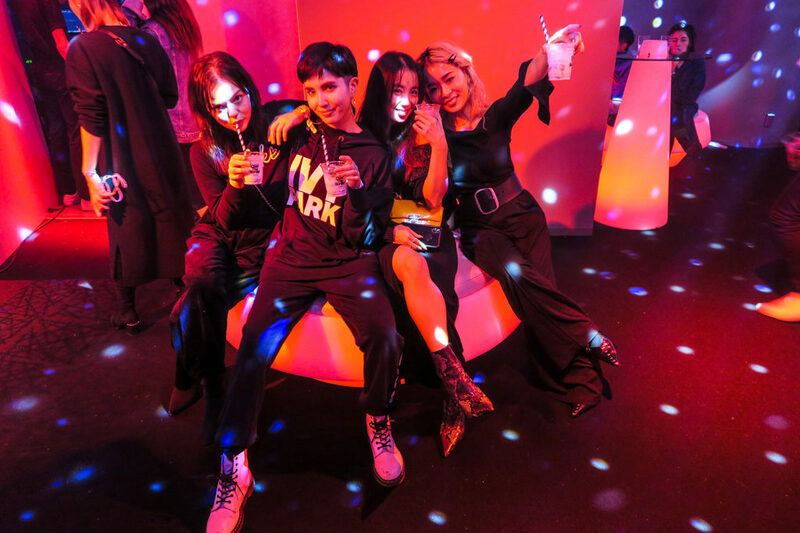 Calzedonia is one of my fav stocking brands so it’s cool you got to party with them as well. I can’t wait to see your December events soon! Bacardi is over the top! Do you know that it’s made in Puerto Rico? I’m obsessed with mojitos and Bacardi in the mix is the best option for sure. Oh wow you HAVE been busy! 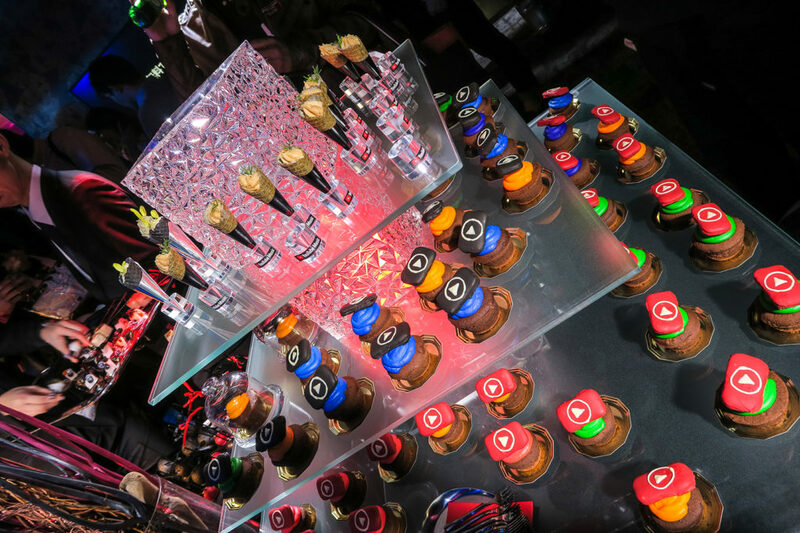 And yes you have been invited and DJ’d at some very high profile events. 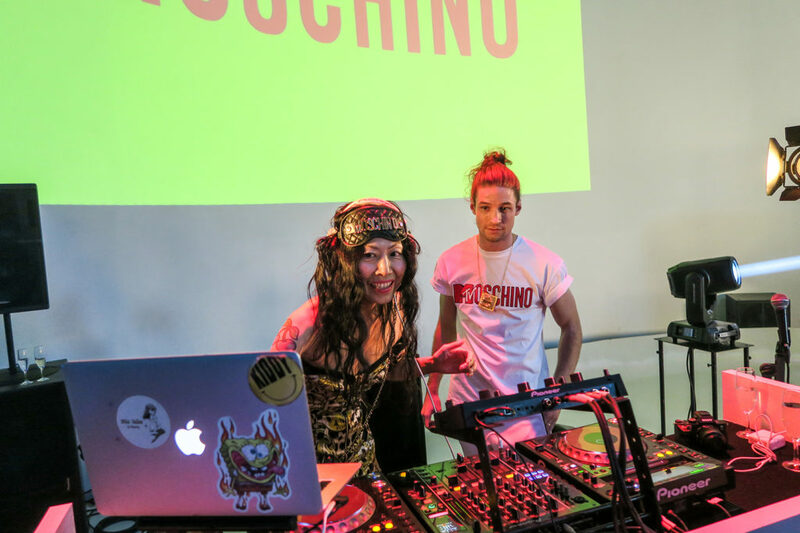 Exciting to DJ at the Moschino event and Moncler wow. 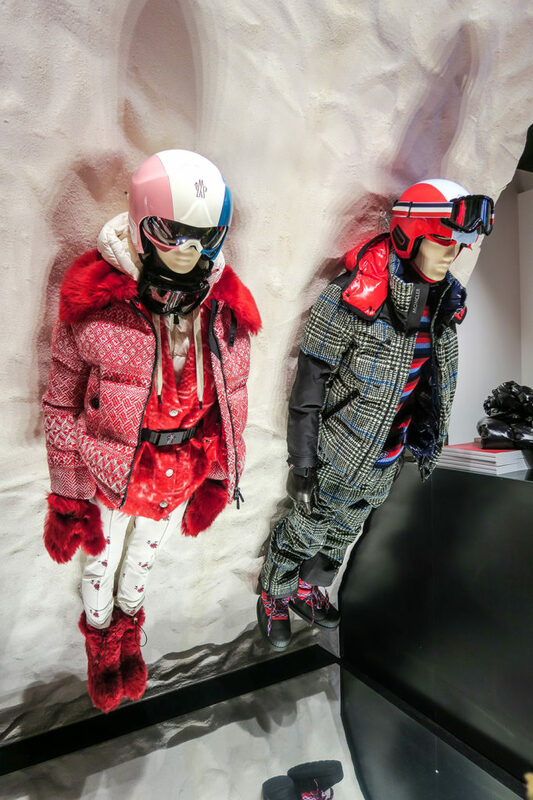 I knew an influence once who snuck in to a Moncler show posing as someone else and when she got there found out it was being held outside and it was 3 degrees out!! Haha. And I have recently been watching i-D’s You Tube channel, they have some great content on there. 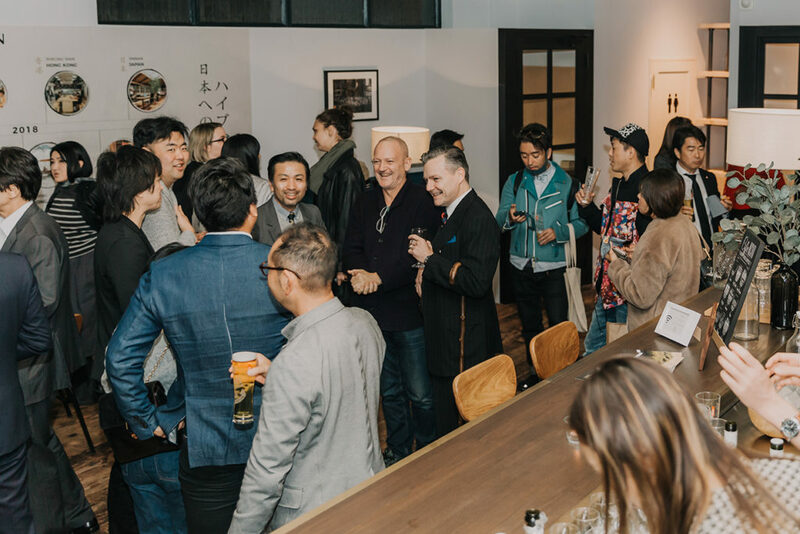 Your recaps of events always look like so much fun! As someone living in Palm Springs, I don’t get to go out to these kinds of events like ever so I’m totally living vicariously through you lol! Must be nice to DJ and be a part of such amazing events! I just love howneveryone dresses in Tokyo!! You guys are the coolest most artsy people!! 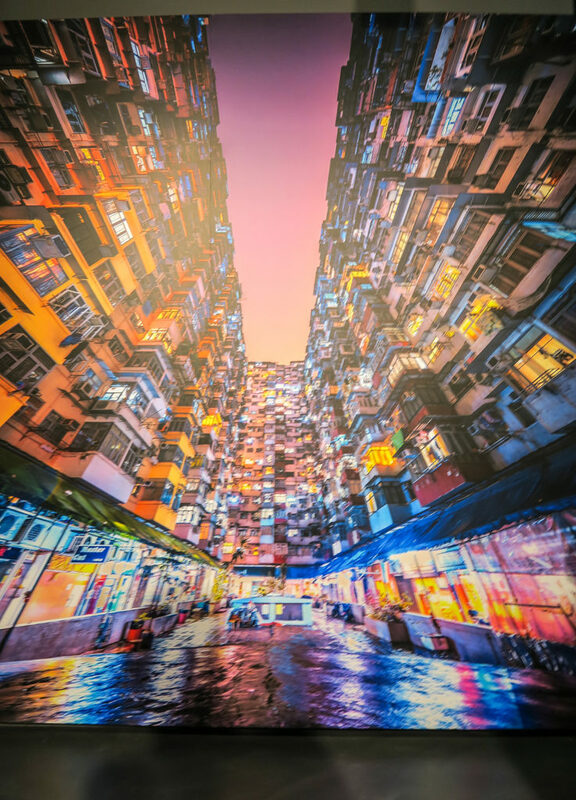 So dope! These events seemed super fun!! Oh and I love your black leather dress!! Always so fly!